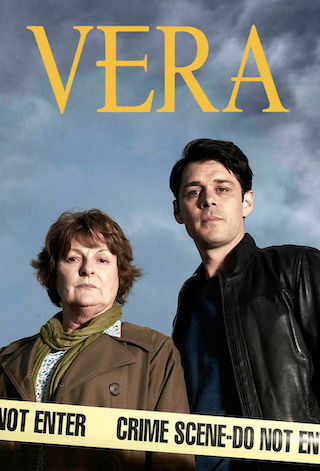 Vera is a British 120 minute scripted crime television series, which kicked off on May 1, 2011, on ITV and is broadcast every Sunday at 20:00. The show is currently in its 9th season. ITV has officially confirmed the renewal of Vera for Season 10. The exact release date is yet to be announced so far. Sign up to track it down. Set around Newcastle and the stunning Northumberland countryside, Vera features complex and intriguing cases, atmospherically-shot landscapes and captivating performances, led by Brenda Blethyn who plays the unorthodox but brilliant DCI Vera Stanhope. VERA fans. It’s official. We will be making series 9. Yaaaaa! !